The distribution deals have been set for James Bond 25, one of the most sought after properties in recent years. Universal Pictures will handle international distribution as well as for home entertainment, Deadline initially reported. Domestic distribution is being done by MGM and Annapurna through a joint venture that was signed last year. Metro-Goldwyn-Mayer and Eon Productions previously announced that the 25th James Bond film will be released on November 8, 2019 in the US. It will first be released in the UK on October 25, 2019. Production is expected to begin on December 3rd. The deal was finalized by EON’s Michael G Wilson and Barbara Broccoli, MGM chairman of the board of directors Kevin Ulrich, MGM Motion Pictures Group president Jon Glickman and Universal Pictures chairman Donna Langley. 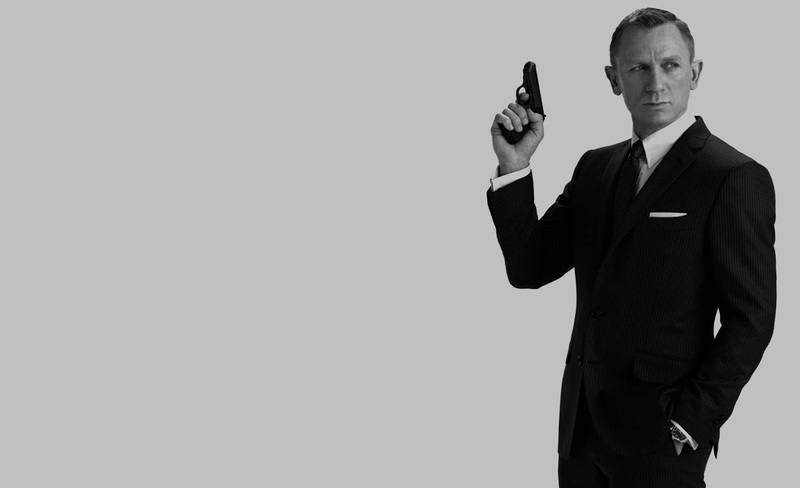 Daniel Craig is returning as Bond for the fifth time. Oscar-winner Danny Boyle is directing the film that from a script written by his Trainspotting partner John Hodge and based on an idea by Boyle.